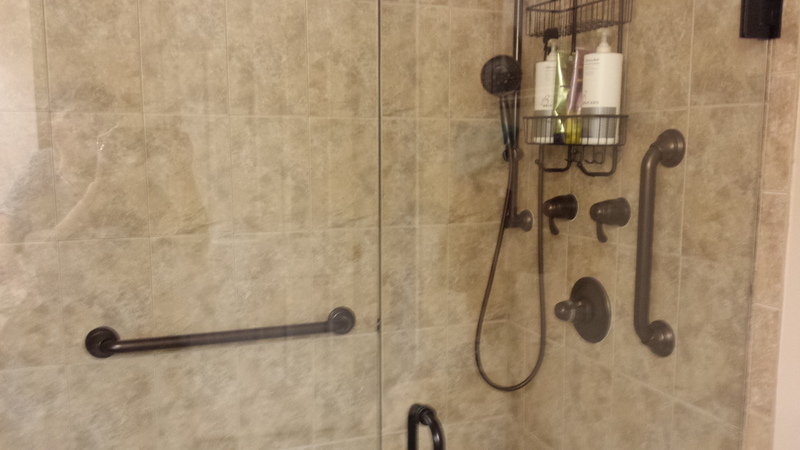 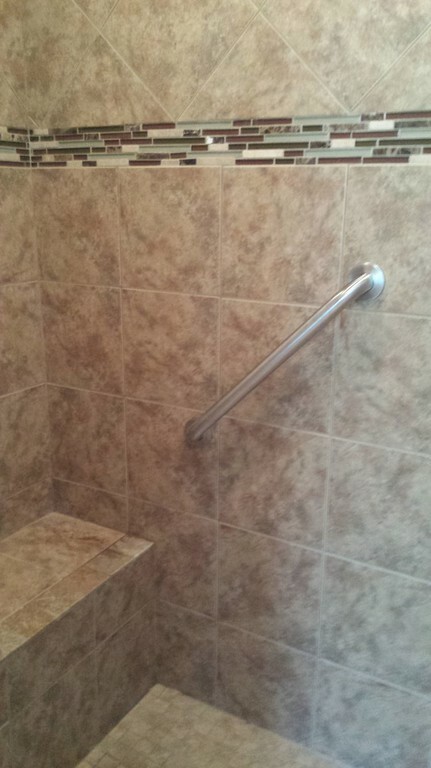 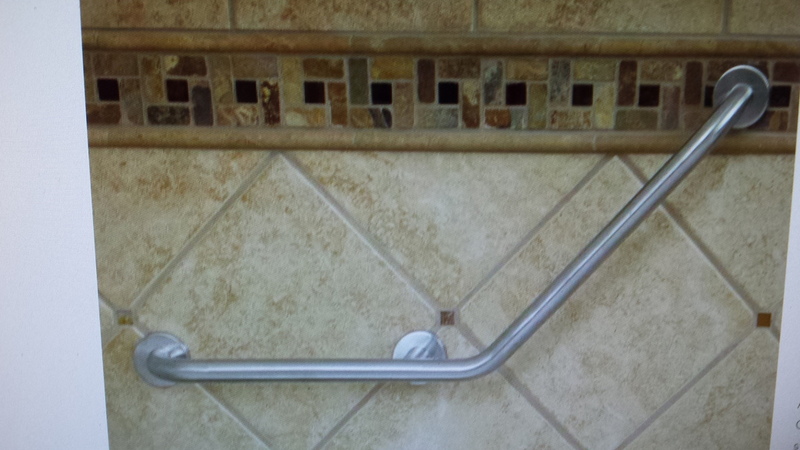 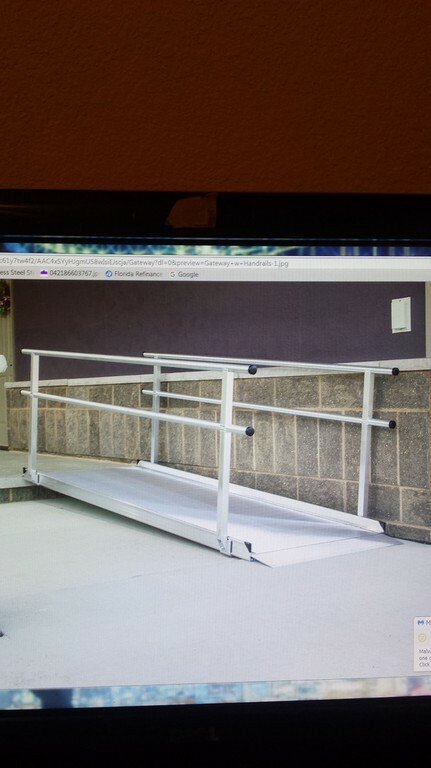 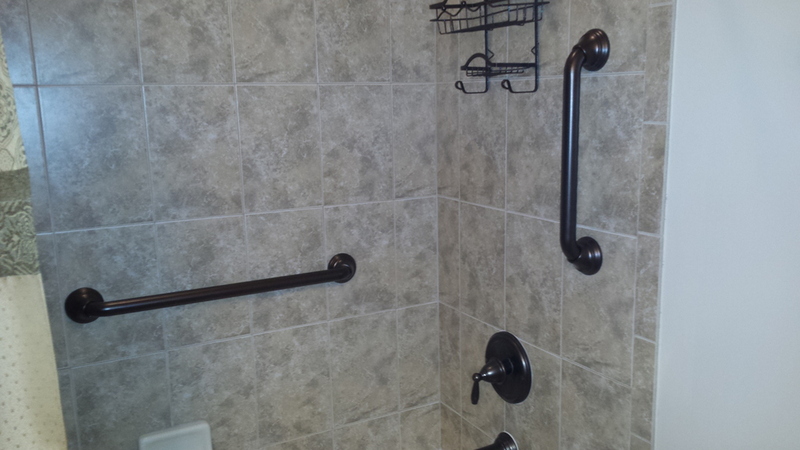 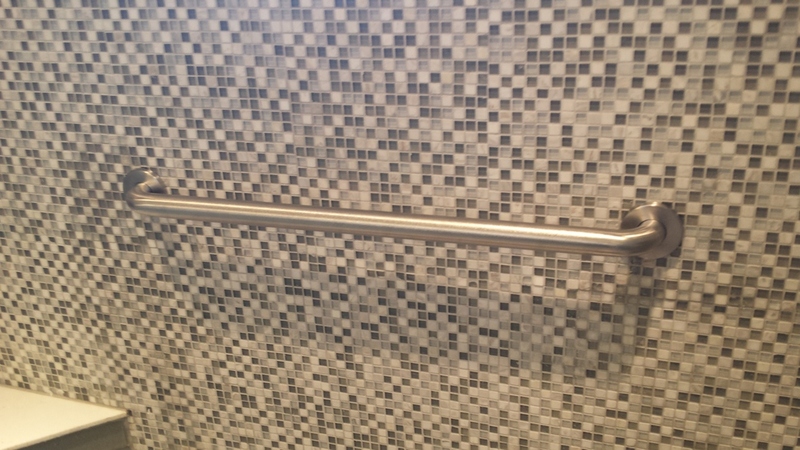 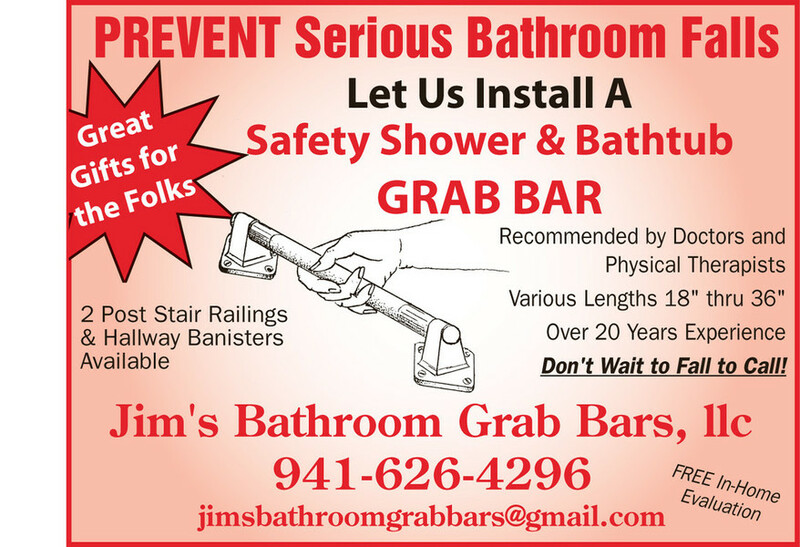 Jim's Bathroom Grab Bars LLC offers a diverse range of exclusive products and solutions at affordable prices. 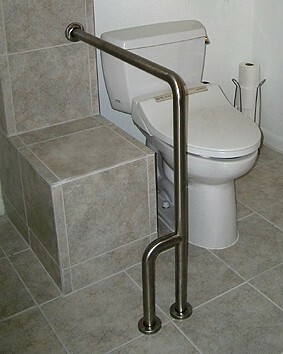 We pride ourself on providing high quality products and offer a quality guarantee on all items. 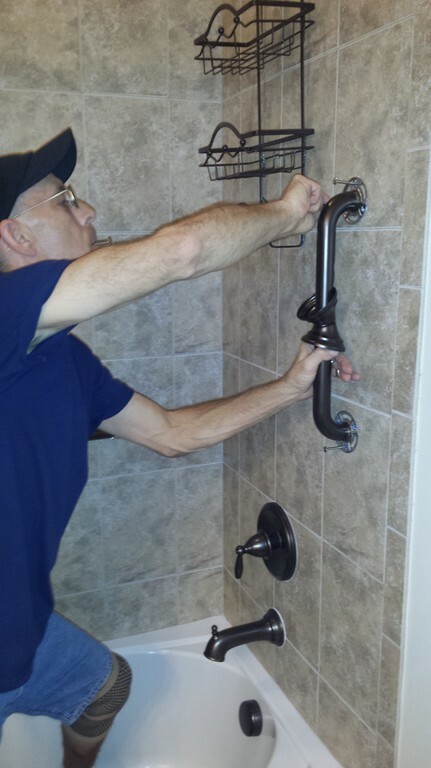 Small or large, your request will be met with expert advice, individualized attention, and innovative solutions. 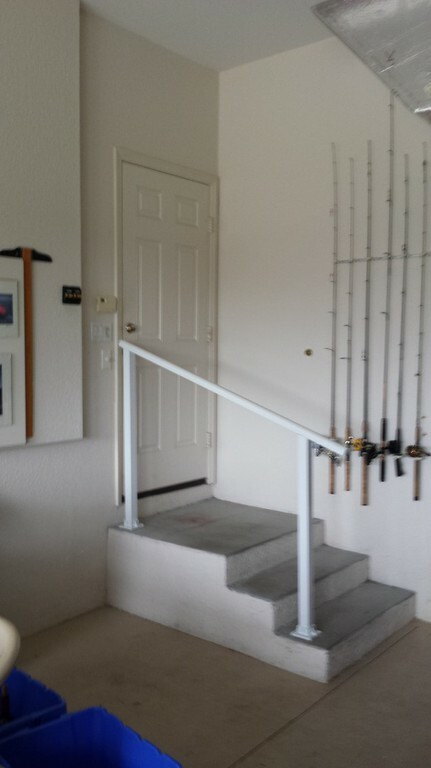 Contact us and discover all we have to offer. 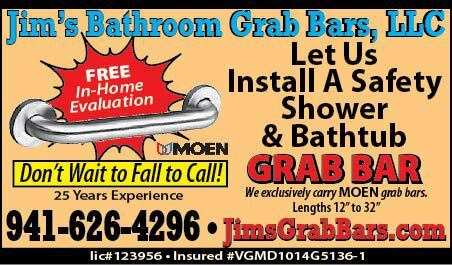 Jim is looking forward to speaking with you.